A month after patenting Galaxy J3 Star and Galaxy J7 Star, Samsung expands its celestial patent portfolio with two new entries. The Korean giant received a patent from the US Patent and Trademark Office (USPTO) for the names Galaxy J3 Orbit and Galaxy J7 Crown. 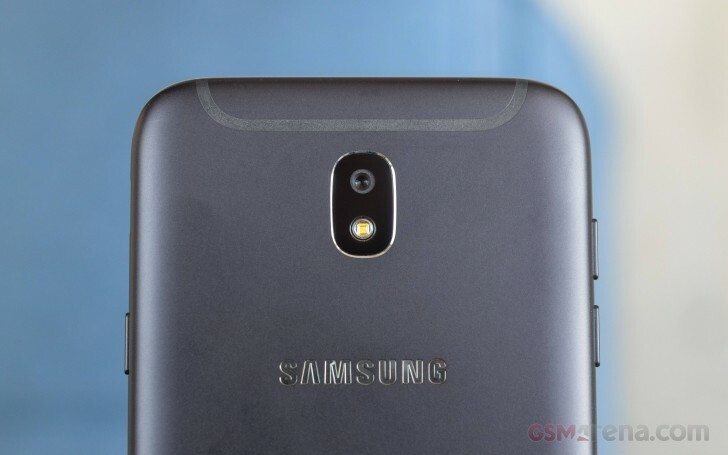 In the same time, the highly rumored Galaxy J8 2018 is closer to a launch after a device with product number SM-J800FN was just certified by Wi-Fi Alliance. The phone will use a/b/g/n band connectivity, while earlier specs suggested Exynos 7870 chipset with an octa-core CPU. Samsung’s own understanding of the always-expanding universe is bringing more and more and more devices to its Galaxy J series. We already saw the J2 Pro go official last month and we also saw benchmarks of an upcoming Galaxy J4 and Galaxy J6. The trademark listings of the J3 Orbit and J7 Crown do not reveal anything about the exact devices, but we should expect Android Oreo, Exynos chipset and an affordable price tag. whats the point? most people that dont want to spend money on a new flagship will just buy a flagship from 2-3 years ago. yet samsung make about a 100 midrange models a year..